VLinks Media was featured in the Built In Chicago article "VLinks Media Enters Corporate Market with LearnCore." 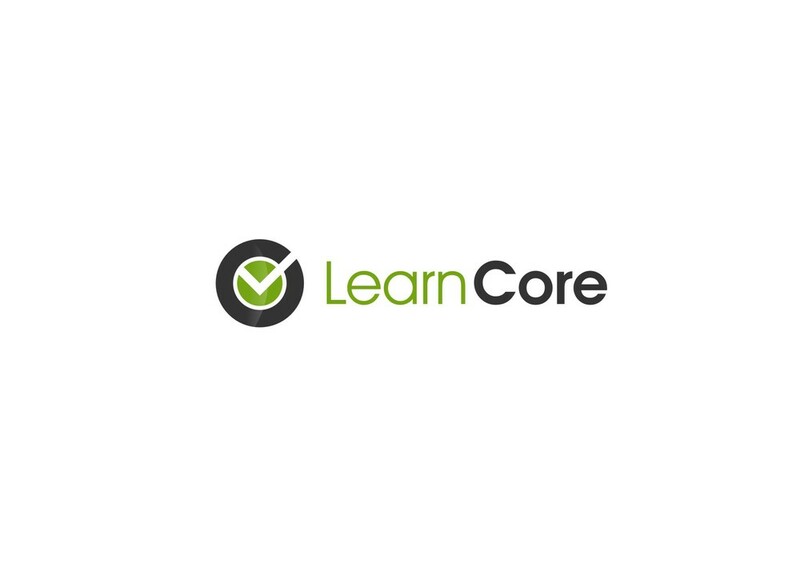 Co-founders Vishal Shah and Ethan Linkner discuss the start of VLinks Media and where they are headed with LearnCore, the new platform designed to enable enterprise clients to create and deploy training in their departments and teams. Earlier this year, VLinks Media won "Start-Up Learning Provider of the Year" at the 2014 Learning Awards held in London.